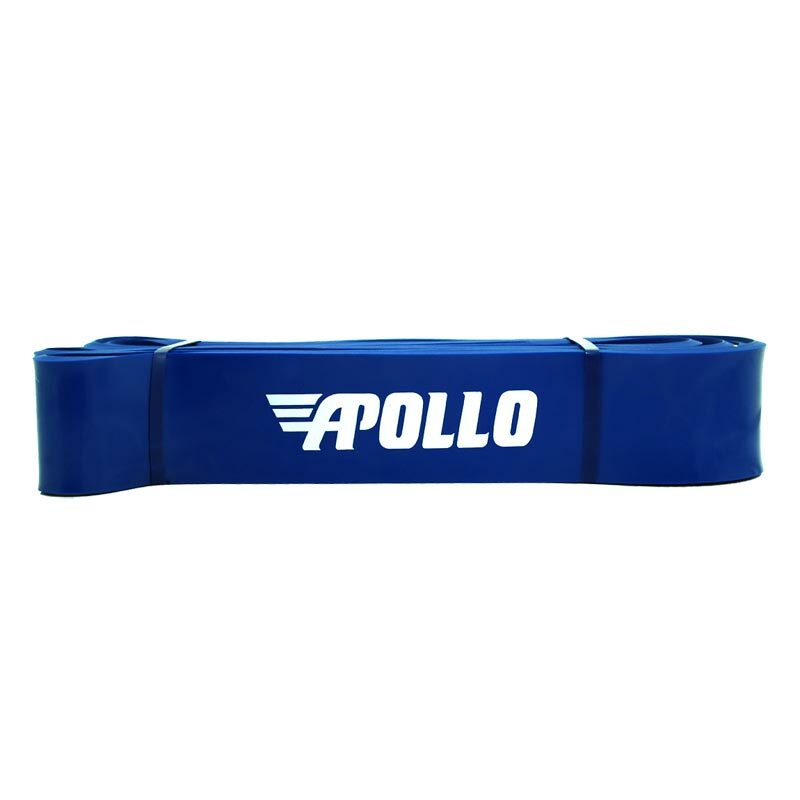 Apollo Power Bands 44mm adds such a wide variety of different specific benefits to your training programme, that you don't want to miss out on. The Power Band is a first class stretching tool, spotter when weight training, adding resistance to specific workouts and a rehab tool. 44mm - Blue - 27 - 68kg resistance.